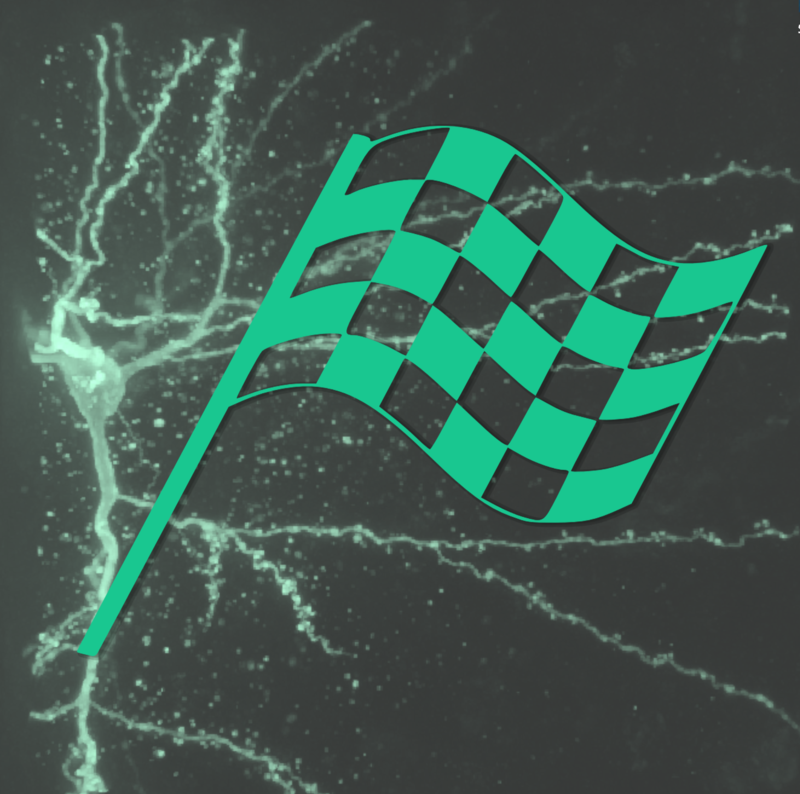 News > 48-Hour Neuron Challenge Starts Now! 48-Hour Neuron Challenge Starts Now! The 48-hour Games for Change Neuron Challenge begins now!!! Let’s see how many complete and fully connected neurons we can reconstruct over the next couple days. Big things to look out for: faint signals and disconnected areas. You may notice that there is a little guide on the side of the challenge indicating whether it is the optimal time to be tracing or connecting. You will receive 2x points for tracing during the “trace stage” and for connecting during the “connect stage”, however you can do any activity during any stage. Thank you to our community of players who have helped us put Mozak on the map. And welcome to our new players!